Posted in Accidents by Mikhail Voytenko on Aug 27, 2014 at 08:43. 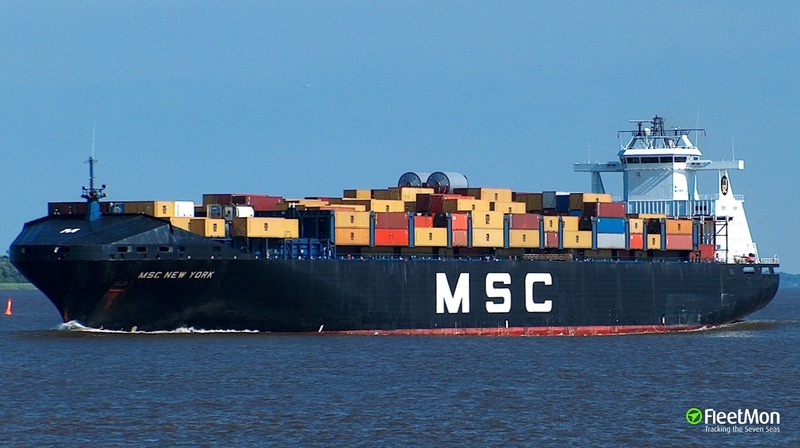 Chinese container ships Tao Yan and Gang Tai Tai Zhou collided in the morning hours Aug 25 some 10 nm east of Tianjin port, Bohai sea, China. Tao Yan was hit by Gang Tai Tai Zhou bow, suffered presumably, a hole in a side in cargo holds area, developed heavy list and sank in a short time. 22 crew rescued by nearby vessels. Gang Tai Tai Zhou sustained some minor damages to her bow and later that day docked in Tianjin port, at 0600 UTC Aug 27 was in the same position.